Muncy Machine & Tool Co., Inc. is the successor to Muncy Machine & Repair Company, founded in 1949 by Charles J. Kunz. The business originally occupied a 4,000 square foot building situated near Muncy, Pennsylvania. 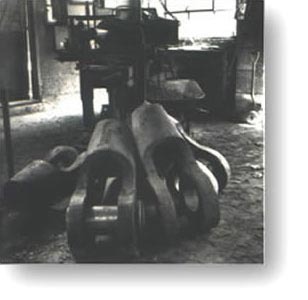 In addition to general repair work, the company began machining parts for J&L Wire Rope in Muncy and Bethlehem Steel, Williamsport, Pennsylvania. The products of the company included swage buttons, threaded studs, spelter sockets and of a wide variety of wire rope fittings. 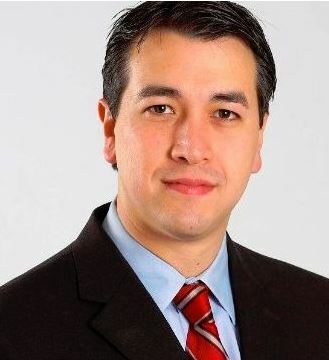 Service was expanded over the years to other companies in the wire rope industry and Charles's grandson, James R. Fetter Jr. took the reins in 1976 becoming the company's new President. The very next year, Muncy moved to its current location near Turbotville, Pennsylvania consisting of a manufacturing plant and office complex. In the spring of 2008, ground was broken for a 24,000 foot expansion and another expansion in 2014. 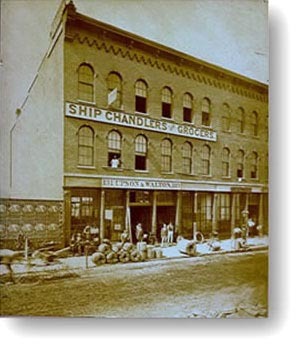 Founded in 1871 as a ship chandler supplying ships on the Great Lakes, The Upson-Walton Company became one of the nations leading manufacturers and suppliers of wire rope fittings. The company was purchased by Ophelia Fetter in 1986 & moved to its current location in Turbotville, Pennsylvania. 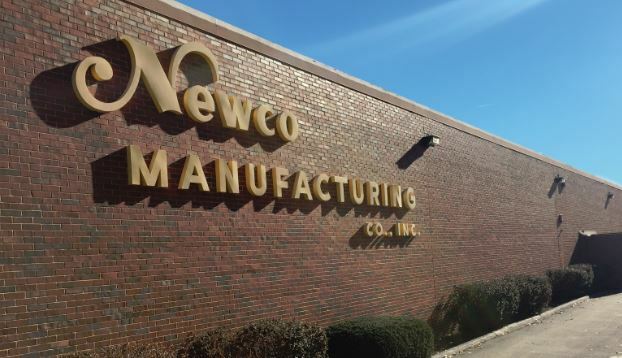 Newco Manufacturing Company was founded in 1950 in Kansas City, Missouri by the Gail family.